A ten-year-old in prison? 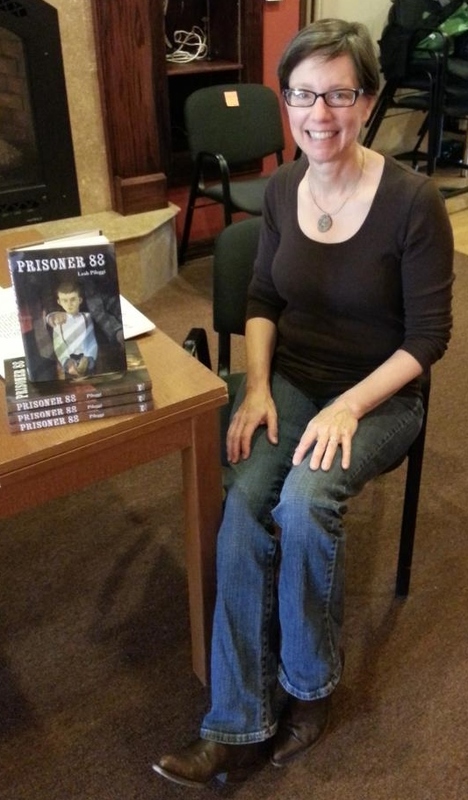 Prisoner 88 is my middle-grade historical novel set at the Idaho Penitentiary in 1885.﻿ Check out the trailer! My nonfiction book, How to Design a World-Class Engineering College: A History of Engineering at Carnegie Mellon University is also available. Paperback edition of Prisoner 88 is coming out June 4, 2019! Teachers and librarians, let's Skype! Prisoner 88 chosen as 2016 Simon Honor Book for the State of Arkansas (as voted on by 59,000 fourth, fifth and sixth graders)!